if you like what we do and would like to show your sympathy or gratitude, please click the DONATE button and enter the amount that reflects best. ARE YOU A COMPANY? 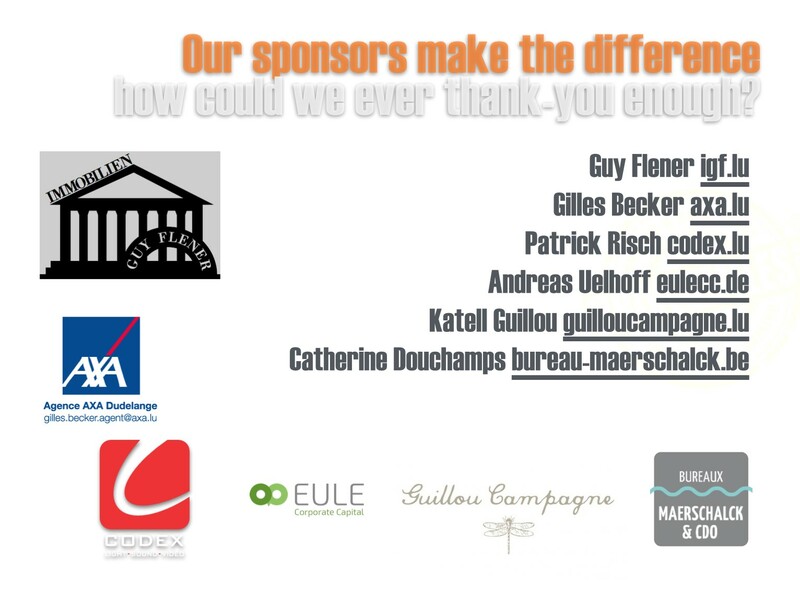 AND YOU WISH TO BECOME AN ACTIVE SPONSOR? We have various sponsorship opportunities for you. Traditionally we tailor these sponsorship packages for you to take the most interest out of our activities, but also to meet your niche, be in your marketplace and be able to grow your network through ours. Since we work in an international environment, your company marketing may be interested in a market and country more than another. Your activities may be attrachted by one rallye more than another. 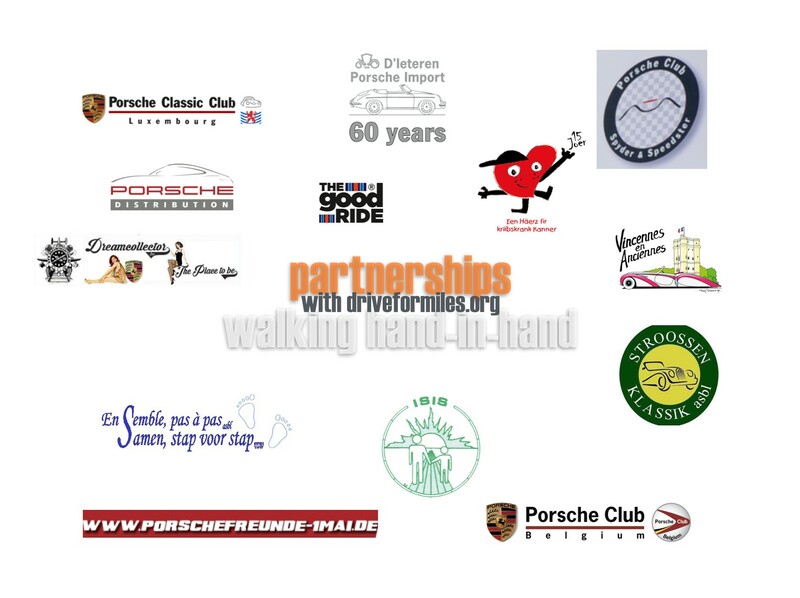 Please make contact with annik@driveformiles.org so we can discuss with you all projected activities, match them with your objectives and tailor a sponsor-package just for you! In order for you and your company to take a benefit from our large network and contacts, plan to participate in the events and have your company / brand / product included in a positive way during our rallies. This is the most effective way to have our niche target groups get in contact with you after events.